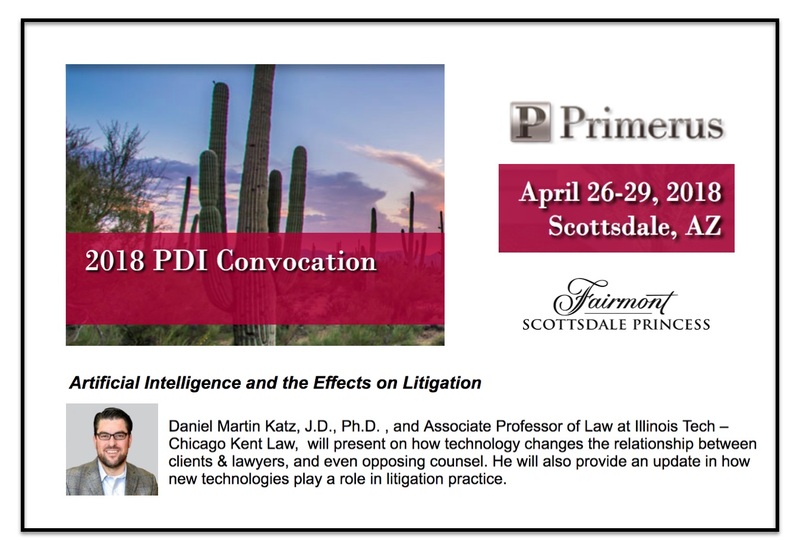 It is my great pleasure to visit with Primerus and its associated law firms and deliver an address at its 2018 Annual PDI Convocation. 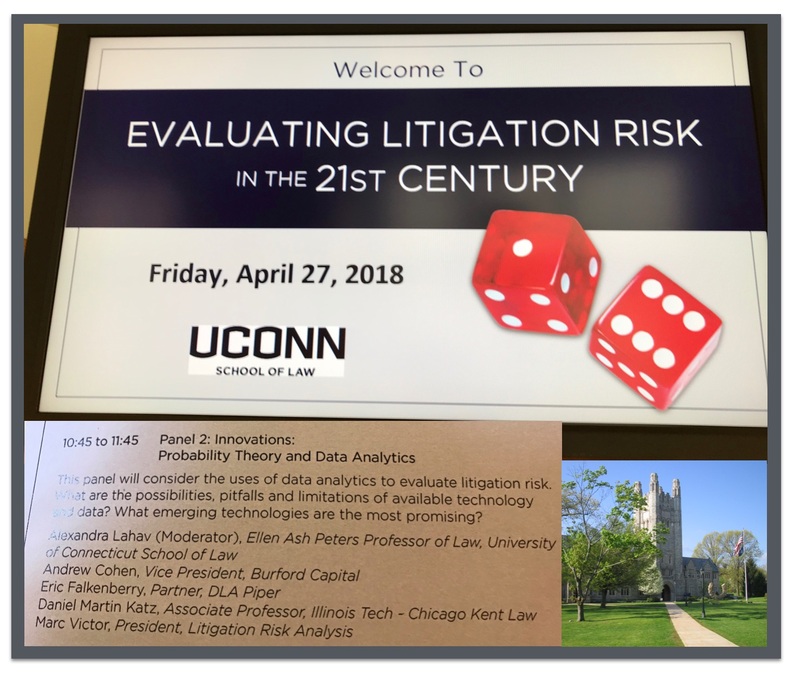 Today I am UConn Law speaking at a Conference entitled – Evaluating Litigation Risk in the 21st Century. 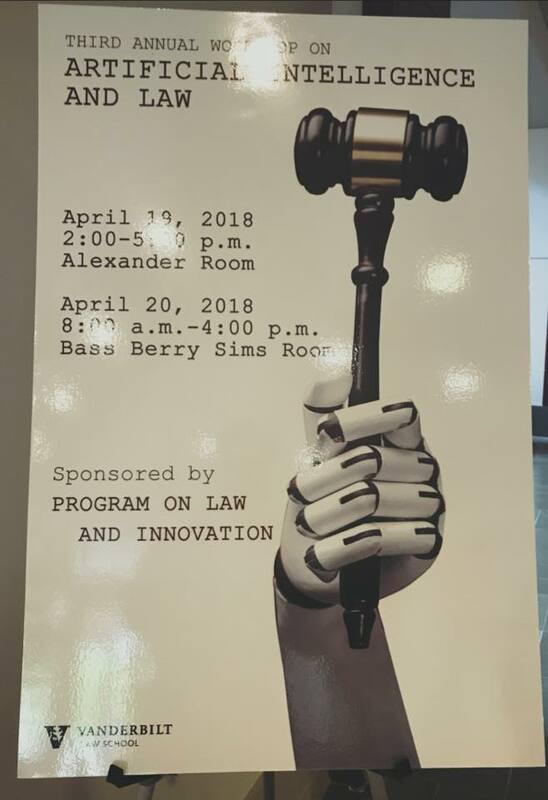 Thanks to Alexandra Lahav and the UConn Insurance Law Center for hosting me today! 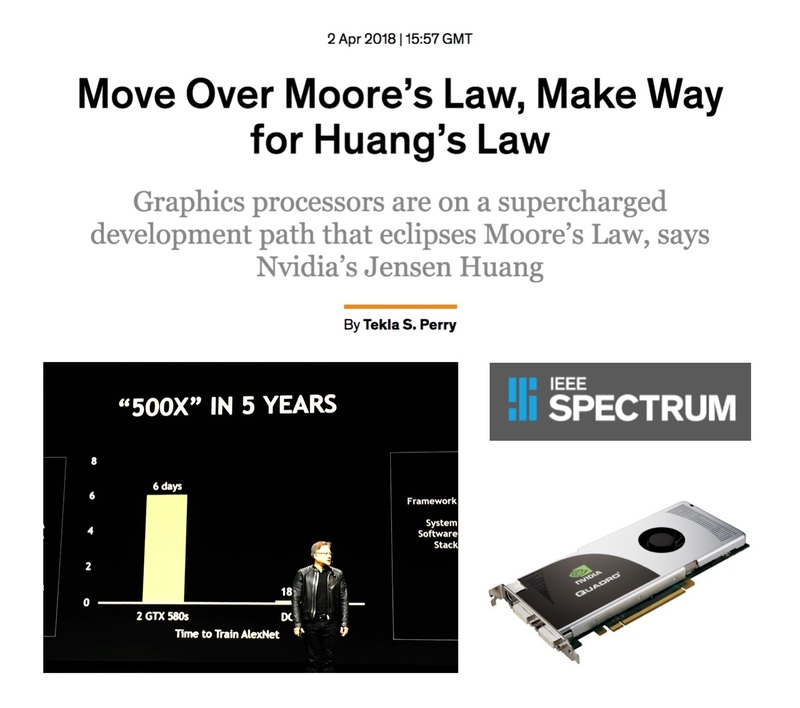 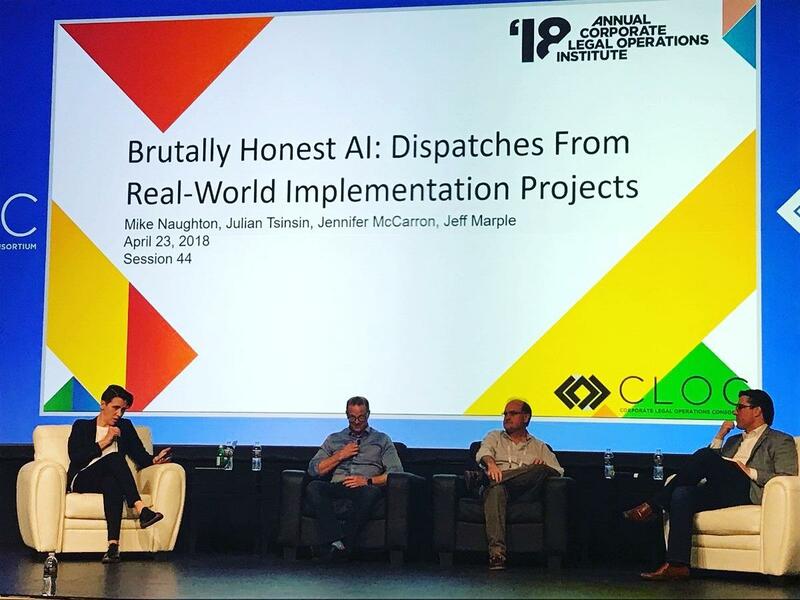 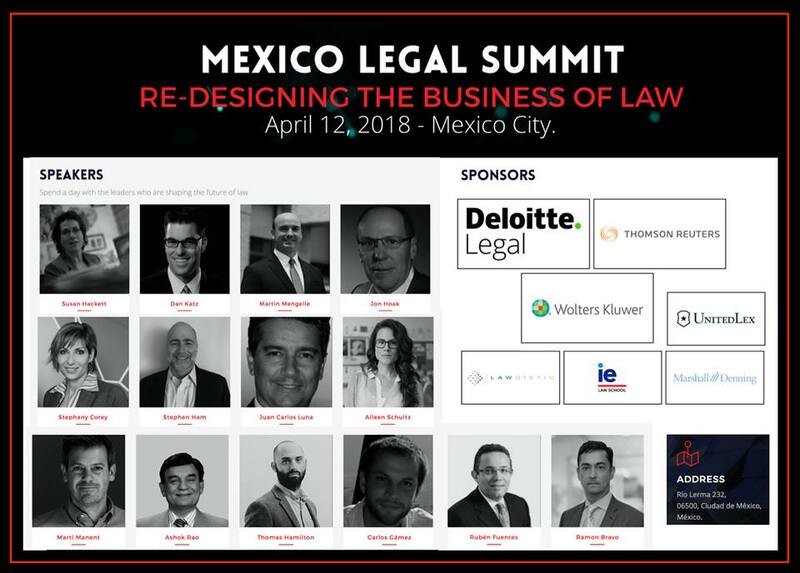 CLOC Panel – Legal AI in Real Life — (Cisco, Liberty Mutual, Spotify) (I was filling in for Julian T. from Google) — I discussed the contract analytics project we are undertaking with Cisco / Elevate and other applied A.I. 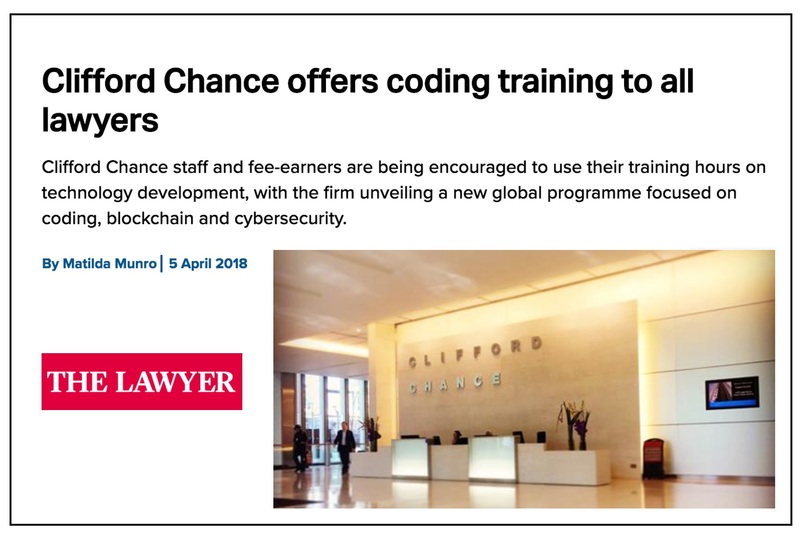 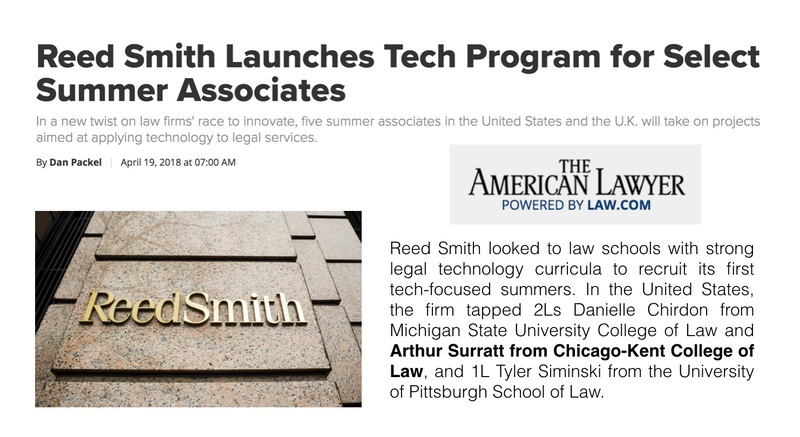 / Analytics Projects that the LexPredict Team is undertaking with corporate legal departments !